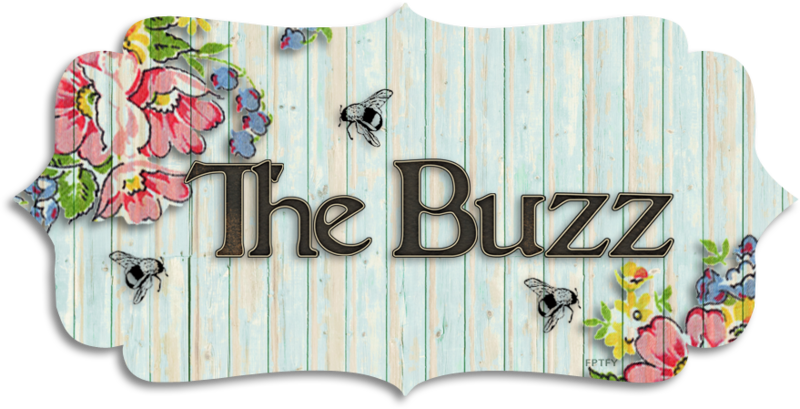 The Buzz: The Daily Marker 30 Day Coloring Kick Off and Power Poppy Giveaway Plus a SALE! 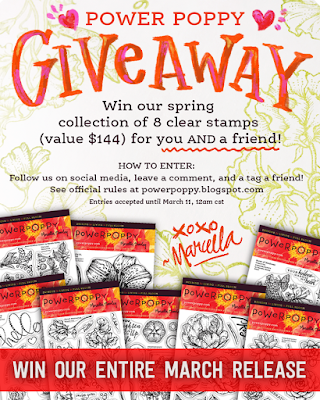 The Daily Marker 30 Day Coloring Kick Off and Power Poppy Giveaway Plus a SALE! Hello, Friends! 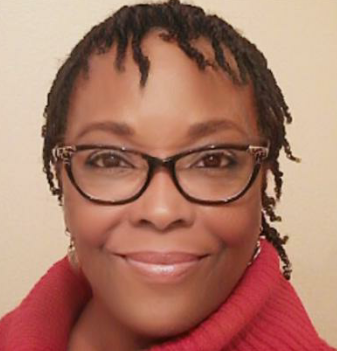 I've got some really exciting news to share with you. Take a look at this! Read all the details HERE on the Power Poppy Blog! 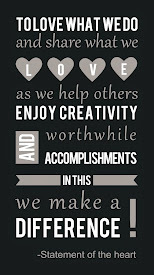 AND....to get us inspired and motivated, Kathy has arranged a HUGE blog hop that starts today. Make sure you pop over to the Power Poppy Blog for the full link list of today's hop. You won't want to miss this! 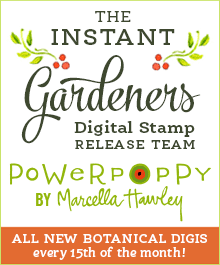 Marcella is offering 25% off ALL Power Poppy digital stamps ALL month long - to coincide with the Daily Marker's 30 Day Coloring Challenge. 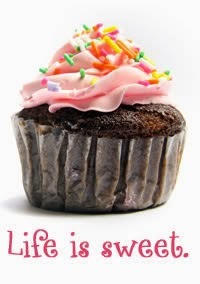 Just enter the code: COLORMEHAPPY at checkout. Good on digis only. NOW is the time to add to your collection! That was quite a post! Thank you for stopping by today. Happy coloring!